Mens Taino Inspired Necklace “Choreto” means Abundance in the Taino Language and it is handmade from genuine seashells, wood turquoise and metal. Please include your neck size. 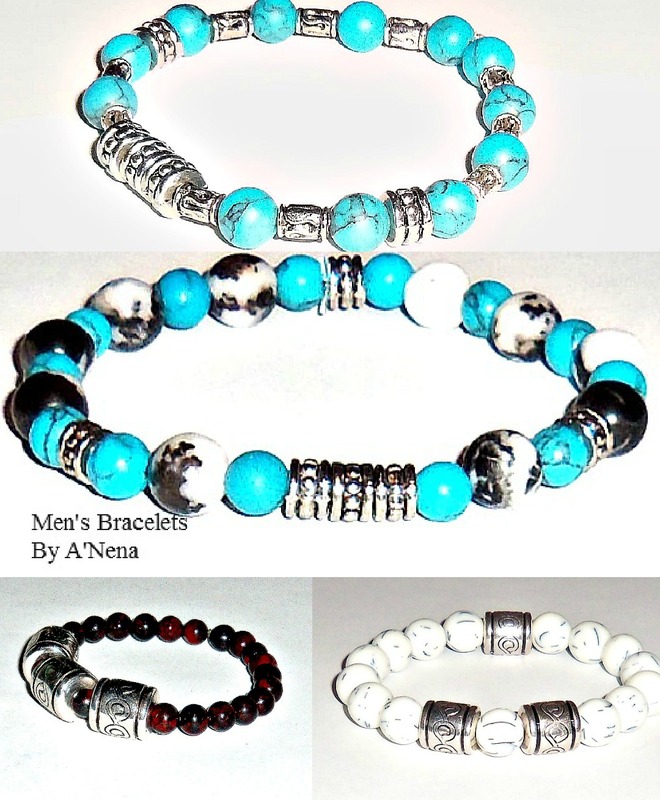 Please see more mens jewelry at:http://www.etsy.com/shop/ANenaJewelry?section_id=10438959&view_type=gallery Have any questions? Contact the shop owner. via Taino Inspired Mens Necklace Choreto means by ANenaJewelry. Women’s ‘Master of My Fate’ Earrings: are made from genuine fluorite ,black pearl, squama stone , periwinkle jade, metal fishing hooks and remind me that fate is something that I affect everyday with my actions; therefore I can have abright future. Credit cards acceepted and pay pal as well, secure check out, speedy delivery,excellent customer service and quality materials. Free set of earring stoppers will be included with your order. 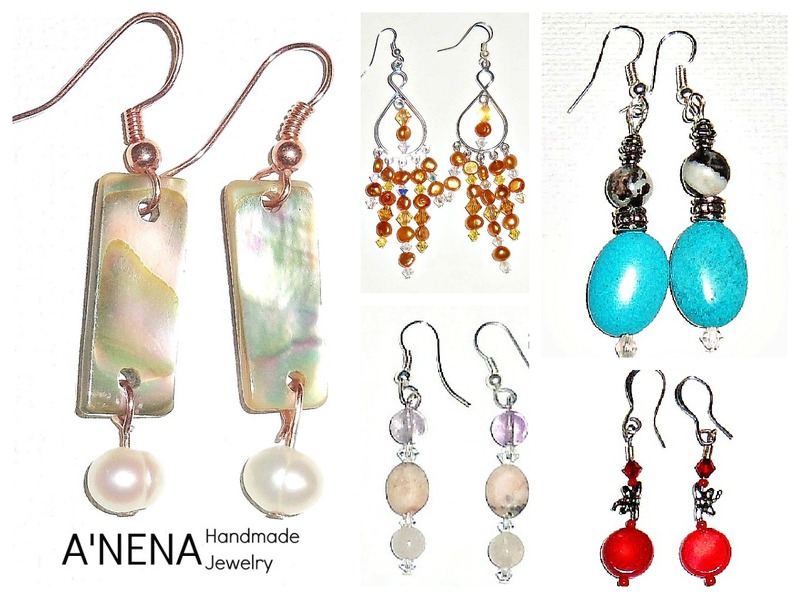 Let A’Nena Handmade Jewelry will make you into fall “in love” with Earrings! via Women’s ‘Master of My Fate’ Earrings Genuine by ANenaJewelry. via 300 Count Genuine Copper Fishing Earrings Hooks by ANenaJewelry.